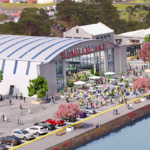 Set to open in February, award-winning craft beer brewer Little Creatures, will open their fifth international venue in the historic Sunderland seaplane Hangar, at Catalina Bay, Auckland. 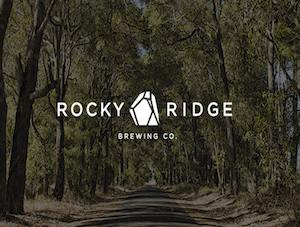 The 1,500 square metre, $20-million development will include a microbrewery, restaurant, all-day cafe, high-end fish and chips outlet, and a family friendly play area. the total includes the cost of the fit-out, plus a 15-year lease with right of renewal. Established in Fremantle, Australia in 2000, Little Creatures is known for building home bases in character buildings, so Catalina Bay was the perfect fit for them. Speaking to the NZ Herald, Rory Glass, managing director of Lion New Zealand, which owns Little Creatures, said it would be Lion’s first craft brewery in Auckland. 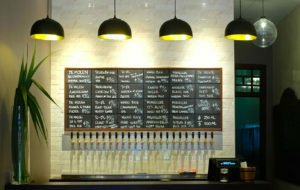 After setting up shop in Christchurch last year, with their sustainable microbrewery & taproom Fermentist at 380. 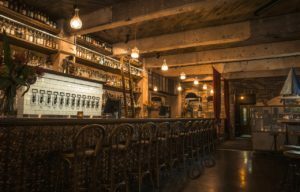 The Auckland brewery will represent the next stage in Little Creatures’ Asia-Pacific expansion, which includes two Australian sites in Fremantle and Geelong, and four sites in South East Asia – Beijing, Shanghai, Hong Kong, and Singapore. Lion also plans to open venues in London, San Francisco and Taipei within the next two years.